It was a Wednesday. That worst day of the week — hump day. We’ve all been there. 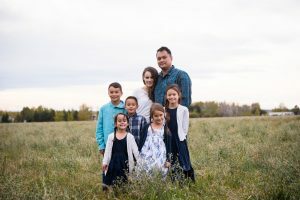 This particular Wednesday was memorable because it was the first day I tried to school my fourth-born — my “busy” child, better known as my little “terror on legs.” The child that–as his Sunday school teacher kindly put it–didn’t have a lot of “sit” in him. Yeah. The woman was a master of understatement. On this particular Wednesday, it became clear in less than five minutes that what had worked with my older children in the way of schooling and instruction was not going to work for this little blessing from heaven. He’s not a homeschooler, I thought. He’s not even an unschooler. Then it hit me. He’s a not-schooler. You know this child. You probably have one. Or two. Hey, maybe you’ve got a whole pack of not-schoolers at your place. These wonderful children are gifted–we know that. But in moments like these, it seems their only gift is a marvelous ability to make it clear they’re not-lists, not-facts, not-tests, not-sitting-still-in-chairs, and most definitely not-words-on-paper. My little not-schooler needed something else. But what? I put the school books away for that day, a week, more than that. There was no sense in using methods that weren’t going to work, so I did my own homework, and looked for answers. 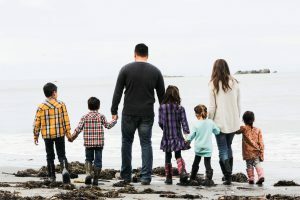 What I found fundamentally changed how I taught my children–all of them–not just my “not-schooler.” In fact, it changed how I related to them, person-to-person. It was the power of understanding the multiple intelligences. In the years since then, this knowledge has influenced how I talk to my children, how I approach giving them information or encourage them to disclose their thoughts or feelings. It’s even inspired me to create a curriculum that harnesses the power of multiple intelligences. It’s fundamentally changed how I view the mission of education. What Are the Different Learning Styles, or Multiple Intelligences? The fundamental point of Gardner’s theory is that there is no such thing as a single intelligence, but rather there are multiple intelligences. Most people are quite gifted in a few areas of intelligence, are capable or average with a few, and are less likely to use or integrate a few others. Gardiner described nine different intelligences. Each of us is unique in our use of and level of function within each intelligence. So, if we could exactly represent how each person uses and functions in their assortment of intelligences, it would be as if each one of us had an “intelligence handprint.” How many and which fingers were used in the handprint would fairly represent the individual intelligences, and the handprint as a whole–how the fingerprints were laid down, the roll of the hand, the position a person most utilized–would demonstrate how each of us, in our own one-of-a-kind way, functioned in bringing together our favored intelligences to accomplish a task. As I looked over Gardner’s list of intelligences, I could see the beginnings of a path to reaching my not-schooler. Gardner’s list of nine intelligences includes these: musical-rhythmic, interpersonal, intrapersonal, naturalistic, and existential. How Does This Make a Real Difference to Parent-Educators Like Us? This! Though I had only the first glimmers of understanding in looking over the list, I could already see this was something that made sense with what I saw in my children. My firstborn was a born student: she loved to read, create through art, and complete worksheets. My second-born joined her in an enjoyment of school, for he was social, and simply turned school into a way to connect and enjoy learning together through collaboration. My third-born? Loved to think big thoughts and could sit so long he outlasted me. But my not-schooler? It had been difficult to figure how being able to ride a bike without training wheels at the age of two could serve him well as a student. But now I had a guide! A way to find this child’s intelligence handprint and connect to that! I couldn’t wait to find out more, so I delved in farther. It was obvious my little not-schooler had a bodily-kinesthetic intelligence, with all his daredevil antics atop a bike. So finding active ways to learn was also an obvious conclusion. Not so obvious was discovering that not only did my not-schooler more willingly participate in active learning, but that bodily exertion itself opened up his pathways of learning. 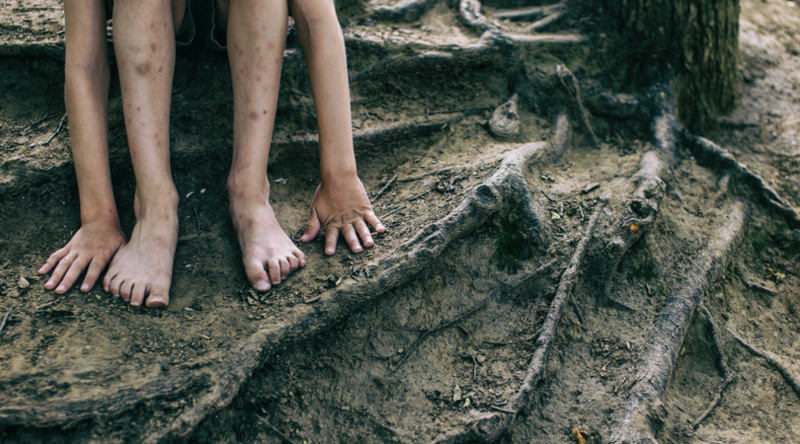 Let me repeat that: the acts of moving, jumping, tracing with a finger, tapping a foot in rhythm–it actually opened up pathways to learning in my not-schooler that simply seeing or hearing did not. He actually learned by the ACT of doing! The multiple intelligences, then, do not merely describe a child’s preferred learning environment, but in fact suggest optimal learning avenues that enable the child to more rapidly take in information that can be used with greater functionality. As a unique individual, each child has their own learning superhighway, specially designed to transform information input from mere data into learning experiences. The key is for us as parent-educators to find their unique superhighway, and utilize its on-ramps with these optimal learning avenues. As I began to see my not-schooler’s bodily-kinesthetic intelligence, I also began to see his other intelligences: his visual-spatial intelligence, which was strongly infl uenced by doing and seeing at the same time, and his intrapersonal intelligence, which enabled him to learn well on his own by trying new things. He actually didn’t mind trying and failing, which my firstborn hated. To reach all of my children with these newfound insights required me to dive deep into the multiple intelligences, and understand each one’s superhighway with its unique on-ramps. 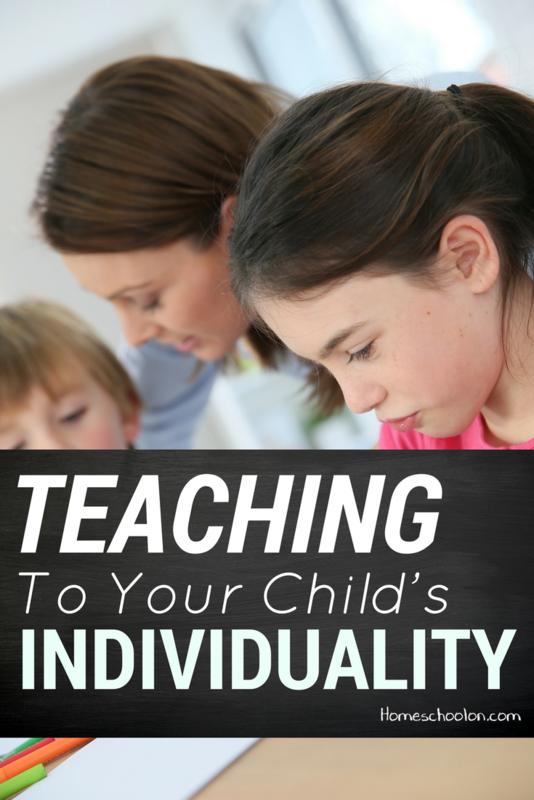 In part two of this article, we will walk through each of these intelligences, so you, too, can discover what learning avenues best connect with each of your kiddos. Then, in part three, I’ll make more connections between intelligences, and offer tips on how to maximize the learning when working with groups that include a variety of learning styles. Be sure to subscribe to my newsletter so you’ll catch Part 2 and Part 3 in this series! What about you? Do you know how your child learns? Head on over and take the learning style quiz and take the intelligences assessment. 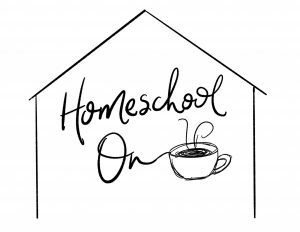 Do you think your homeschool needs a tweak? Join the conversation below or pin this for later! Kaeryn Brooks is the author of WinterPromise Curriculum, which she created to reach her not-schoolers and love-schoolers— and yours! 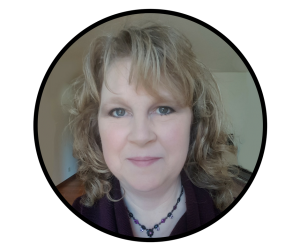 As a result of her study of the multiple intelligences, she chose to base her curriculum on the methodologies embraced by Charlotte Mason, which combine a variety of learning avenues to reach many students and provide maximum learning flexiblity! WinterPromise materials deliver diverse and unique experiences to reach all of the intelligences with a minimum of prep for parents. Kaeryn continues to develop new ideas in education to provide top-quality educational materials that inspire and challenge students of all learning styles. You can discover WinterPromise at www.winterpromise.com. Thank you for this post. As a our Christmas break nears, I’m finding my family in a bit of a rut and my DD(5) running out of patience. After taking the learning style quiz and learning that she’s an auditory learner, I’m understanding her a little better, though as an introvert myself, all the talking is hard to get used to. Hopefully, as I adjust to her learning style and finding ways of keeping DS(4) who’s a kinesthetic learner, from distracting her, things will bet a bit smoother. I’m so glad this was helpful, Stephanie. We all go through times of transition with our kids — times when things just seem a little more uphill. Understanding a student’s learning style is a helpful tool to use, especially at the times when our kids aren’t so “into” learning. It’s especially challenging, when — as you pointed out — your own way of learning and knowing is in contrast to hers. 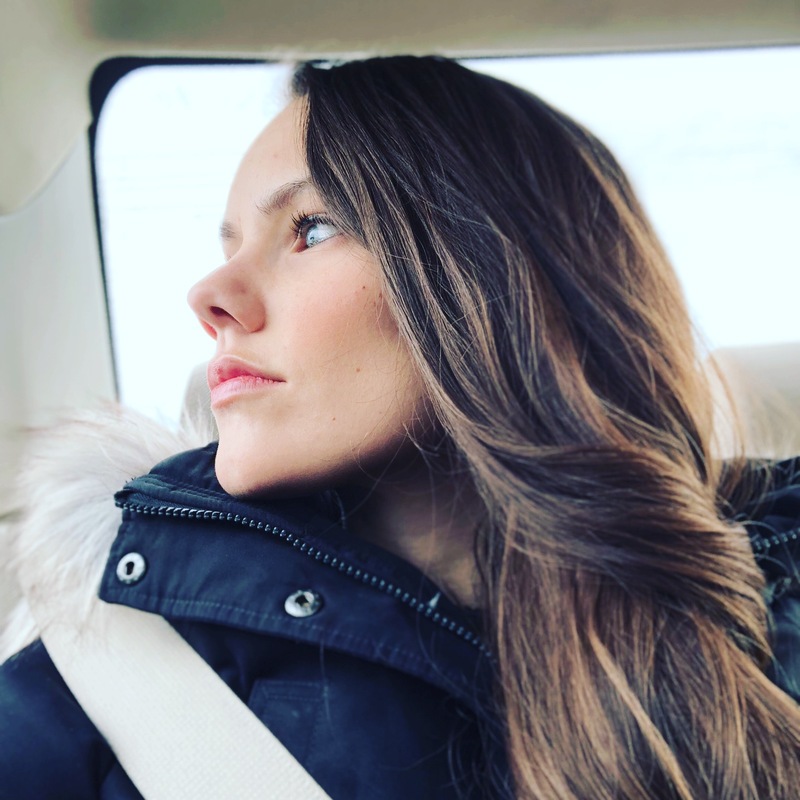 Keep exploring what works well for her, and pretty soon you’ll find some assignments or methodologies just really connect for her, and both you and she will reach a bit of a groove. Another tip is to remember that even hearing herself talk is a way for her to learn. As an introvert mom myself, I recommend using this as a help to lessen the amount of extra listening for you, something that can (honestly) be a drain for introvert moms who already push themselves relationally for the needs of their families. You can record things for her to listen to, even recording things late at night in long sessions that buy yourself a couple of weeks of her using them independently. Things she needs to memorize, or things to find on a chart for review — all these can be recorded for her to use on her own. You could even consider creating your own youtube or vimeo channel with videos you’ve made of you reading aloud (with fun voices), pointing to charts, reviewing math facts, etc…. She could add her own videos, too, as she gets older. As she gets older you can try letting her record her own notes from a lesson or for a report in her room, and then periodically listen to it on her own. Buy audio books for her, and let her watch historical videos, as the voiceover for them is another great auditory avenue. Hopefully some of these ideas will inspire more of your own as you help her explore new ways to learn and grow! But remember, too, that years from now, she’ll remember how you were there for her, helping her, encouraging her every step of the way — long after the lessons themselves are forgotten! You’ve got this!